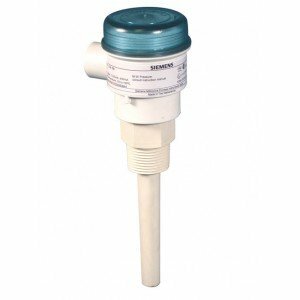 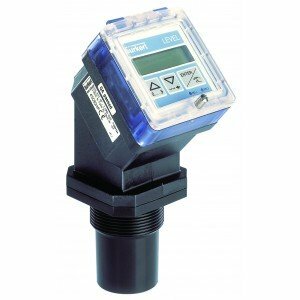 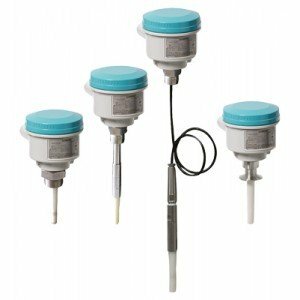 Fine Controls bring you a large range of Level Control equipment, including Level Transmitters, Switches, Controllers & Transducers. 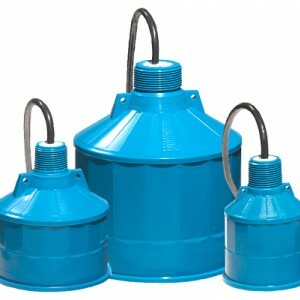 Whatever your requirements, we’re confident we’ll be able to help you. 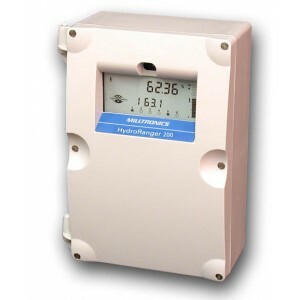 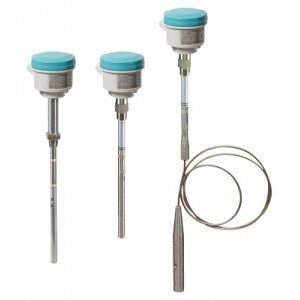 Our range covers everything from Radar Level Transmitters to Ultrasonic Level Switches, Controllers & Transducers. 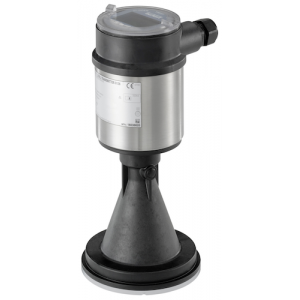 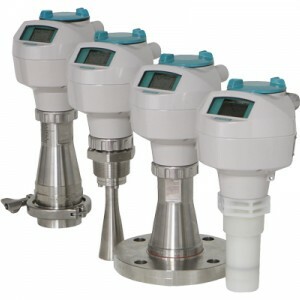 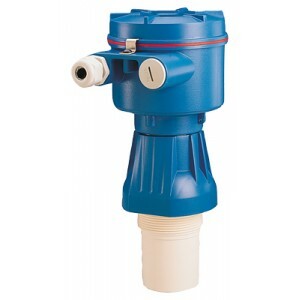 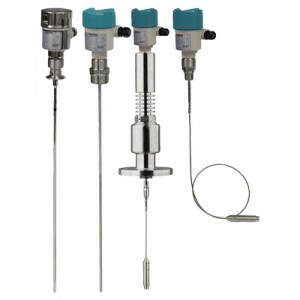 Max pressure 64 BAR, Max temperature 250°C, Liquids and slurries, Vibrating Level Switch. 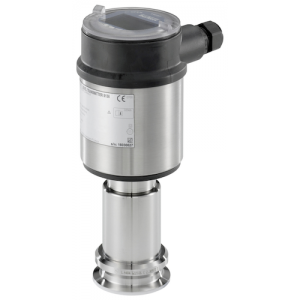 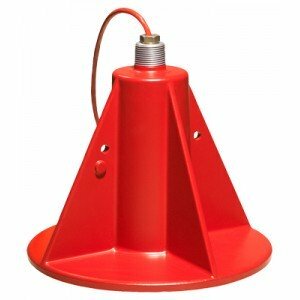 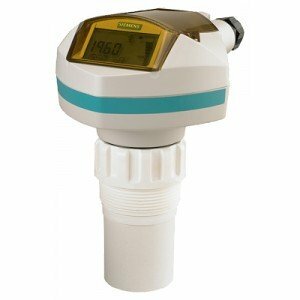 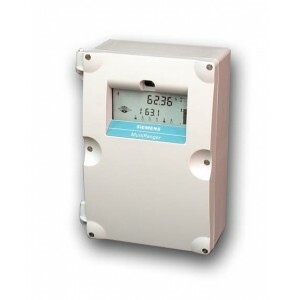 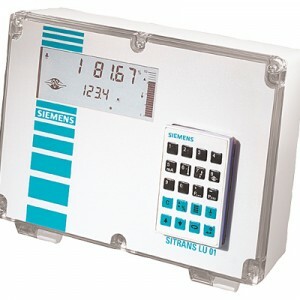 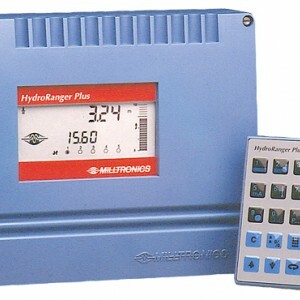 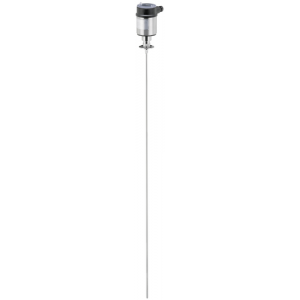 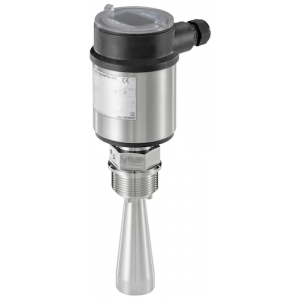 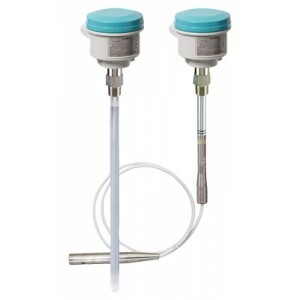 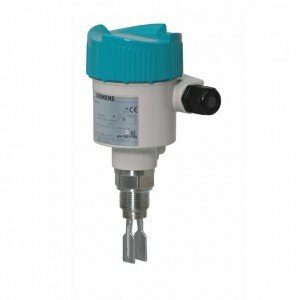 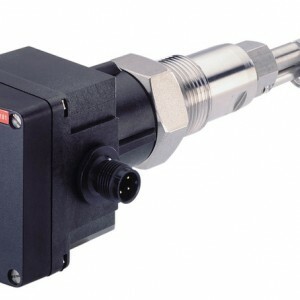 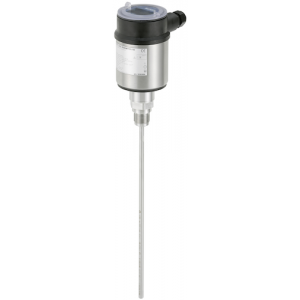 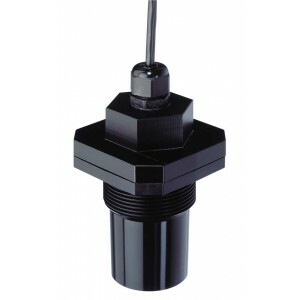 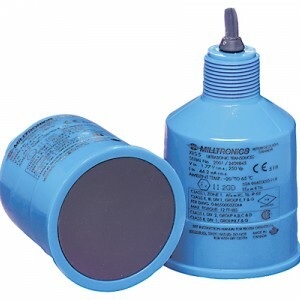 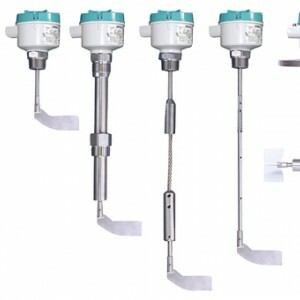 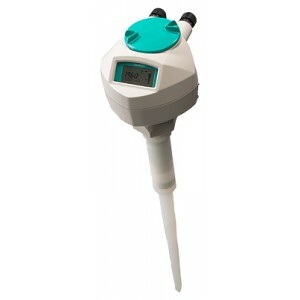 Accuracy 2mm, Safe or hazardous area duty, Liquids, solids or slurries, Max temperature 100°C, Capacitance Level Switch. 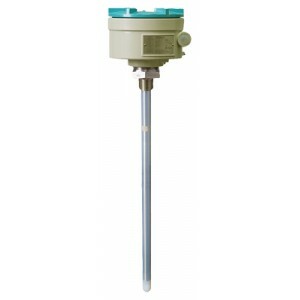 Accuracy 1%, Safe or hazardous area duty, Liquids, solids or slurries, Max temperature 125°C, Capacitance Level Switch. 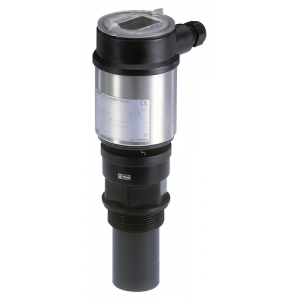 We’re here to help assure quality and reliability where and when you need it most, and this carries through all we do, from choosing only products we truly believe in from manufacturers we know and trust - like Burkert - to our customer service at all stages of your purchase. 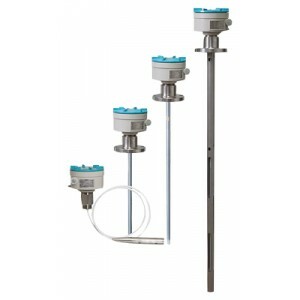 Our expert staff are on hand to analyse and effectively solve any level control problems you have with the highest level of efficiency and service, and ensure you are confident you’re purchasing the Level Control equipment that is best suited to your application.